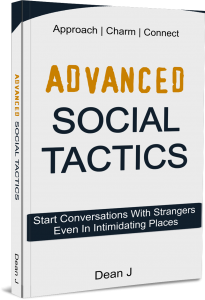 Here's Your "Advanced Social Tactics" Bonus! Here’s Your “Advanced Social Tactics” Bonus! Just right click (Mac users press “command + click”) on the download link below and choose “Save Link As”.